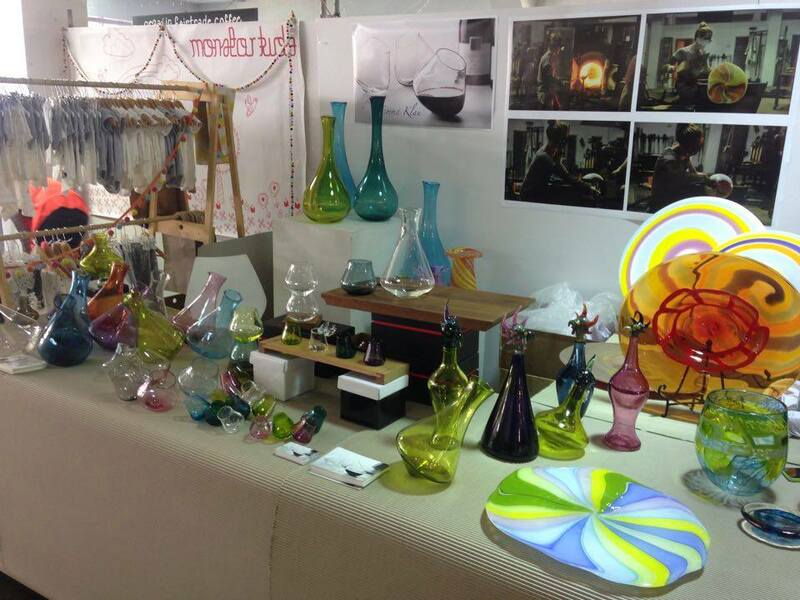 Come find Glass by Emma Klau at Adelaide’s Bowerbird Market this November. We will be offering special market-prices for Bowerbird attendees on the day and online in the leadup to Christmas. Adelaide’s prized design event, Bowerbird Design Market brings together more than 170 of the best Australian artists and designers twice a year in a spacious and well-designed setting in the old Wayville pavilion at the Adelaide Showground. Join us 24 – 26 Nov, for our next celebration of Australian art and design and the launch of Spring/Summer collections. Enjoy the magical atmosphere, meet the makers and do all your Christmas shopping under one roof. Take part in creative workshops and watch demonstrations, enjoy delicious local artisan-made food and beverages and relax to cool tunes.